Here’s a great idea from a favorite organization, United Way. While the Holiday season is filled with all sorts of wonderful things, including shopping, it’s also an ideal time to think about how helping others makes our lives better. This #GivingTuesday, #GiveTheBasics. United Way of Greater Cleveland is asking you to donate $10, $25, $50 or more to provide diapers, shaving cream, bath tissue and lots more to our neighbors in need. Make your donation online at GivingTuesdayCLE.org now through #GivingTuesday, December 2, 2014. A $10 donation has the purchasing power to buy 12 bottles of shampoo. A donation of $25 can buy four moms each a 48-count pack of diapers or $50 can be multiplied to buy 192 rolls of bath tissue. Go to http://www.GivingTuesdayCLE.org to donate. The basics needs items will be distributed to our community in partnership with the Greater Cleveland Food Bank and the Hunger Network of Greater Cleveland. To learn more or make a donation to #GiveTheBasics to our neighbors in need, visit www.GivingTuesdayCLE.org. #GivingTuesday – the first Tuesday following Thanksgiving – was established in 2012 as a global day of giving and a celebration of generosity. 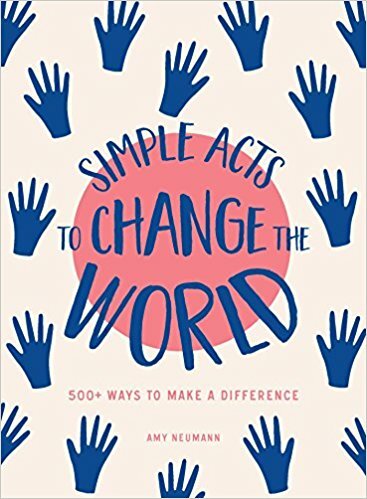 Coinciding with Black Friday and Cyber Monday, which are both synonymous with shopping, #GivingTuesday uses the power of social media to inspire and invite people to take action to improve their communities by giving time, money or voice to charities and causes they support. 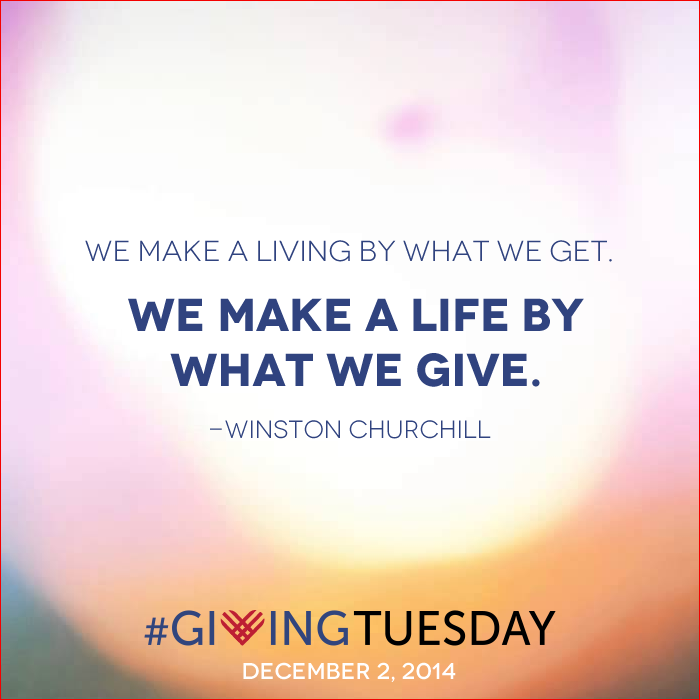 The third annual #GivingTuesday is December 2, 2014.